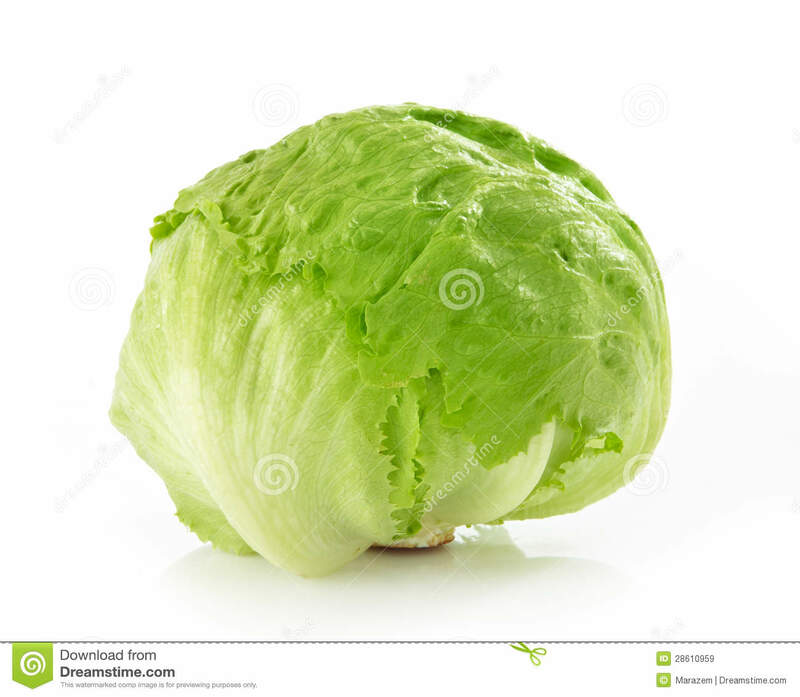 Iceberg Lettuce. 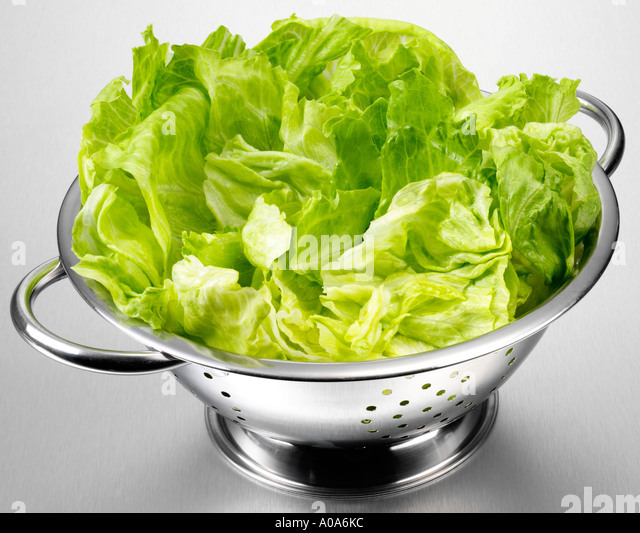 This is the Lettuce that foodies love to hate. It’s usually dismissed by all with a single, knowing sneer. 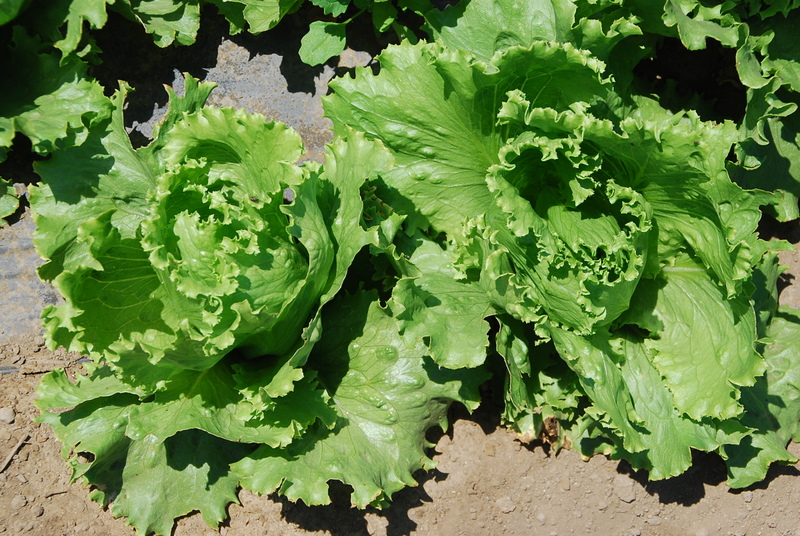 Iceberg Lettuce has a firm, tight head of crisp, pale green leaves. Giant Eagle, the Pittsburgh-based grocery chain, is recalling bags of shredded Iceberg lettuce and some deli sandwiches because they may be contaminated with Listeria.